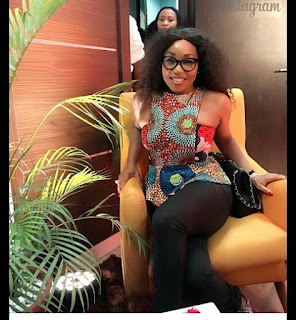 CHECHESMITHNATION : Rita Dominic Rocks-out In Vibrant Beaded Top By Moofa Designs! 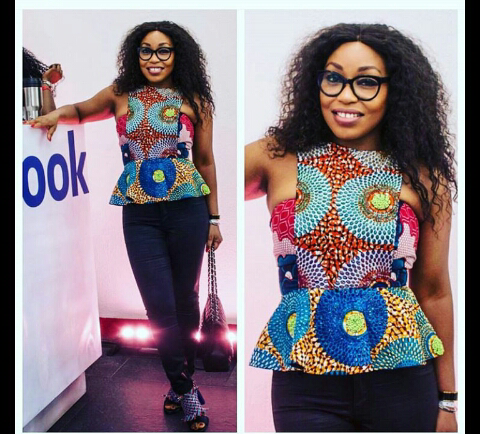 Rita Dominic Rocks-out In Vibrant Beaded Top By Moofa Designs! The pretty actress was spotted yesterday styled in this cute Ankara beaded top by Moofa Designs teamed with black pants.